Yet again we have had a busy month of September and although we’ve all been enjoying the Indian summer, the salon has been inundated with colour changes which have largely been influenced by the seasons changing. We have all loved the fashion weeks that have taken place this month especially London Fashion Week and with fashion and hair been so closely linked, we have taken inspiration from the various shows in London. Talking of London, Mary and Lacey attended a Social Media course where they were given lots of ideas and tips for the many social media platforms available. 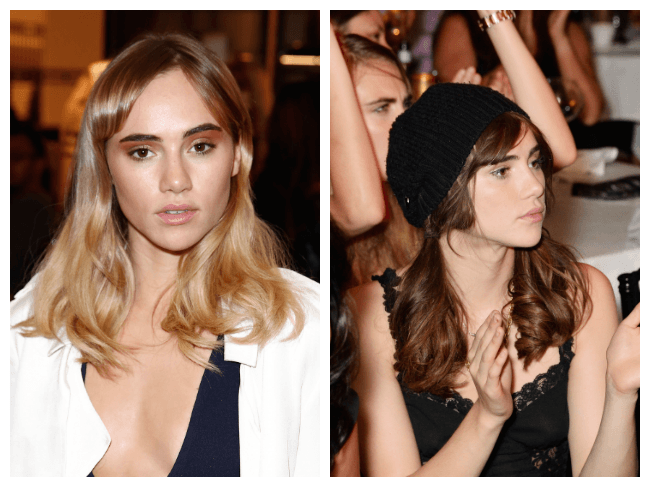 One of the speakers who they got to meet was Celebrity Stylist Jack Howard who recently transformed Suki Waterhouses hair from blonde to brunette. He was so lovely and friendly and willing to share some fantastic ideas and he has even followed us on twitter. We anticipate that Suki’s new look will influence some of our clients to go for a full colour change, especially as we enter into autumn and winter. 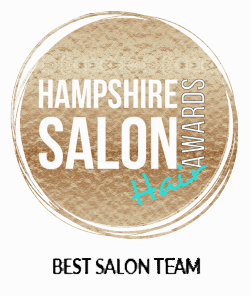 Keep up to date with our Tweets, Facebook and Instagram posts to check what we have been up to in the salon! Our apprentices Amber and Ashleigh also enjoyed a trip to London in September to the Wella Studios where they completed a colouring course which they both really enjoyed. Amber has now completed her William and Mary training in Colouring and has now graduated to Colour Technician with her own column and prices!!! This is very exciting for all of us and Amber has already been gaining a client following so we are really pleased and proud of her progress, well done Amber! 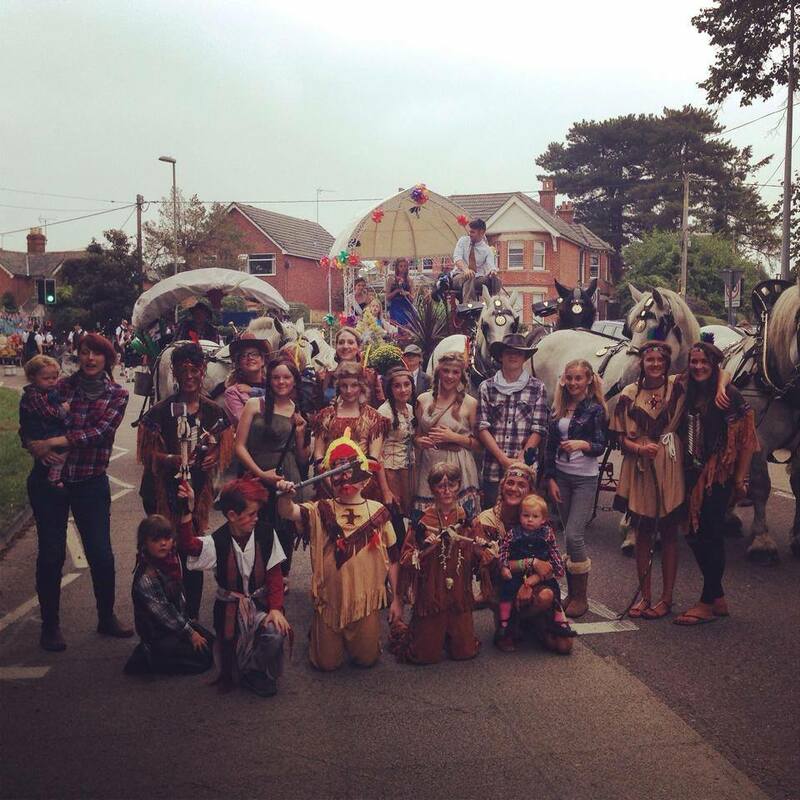 Emma and Mary took part in Ringwood Carnival in September on a family float which was very amusing as you will know if you saw them in the afternoon procession! They were also handing out William and Mary goody bags so hopefully you managed to grab one! September was also the month Wella launched their new Instamatic colour range, a stunning collection of 6 diffused shades giving you that flash of colour that fades beautifully. We have already been colouring in the salon with Instamatic in the salon so please check out our social media platforms for our fashion forward creations. 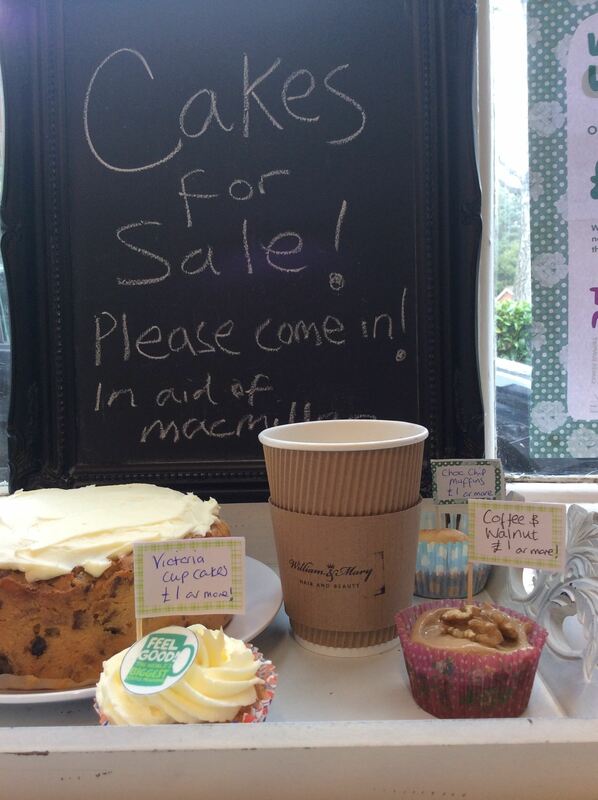 Finally, September was a month where we continued our support of charities and held our own Macmillan Coffee Morning. The day was a great success, all our lovely staff made cakes and yet again our clients were so supportive. We managed to raise over £250 and we look forward to next years event! Again October is looking to be busy so we will write again next month to update you on #teamwilliamandmary!!!! !